Optimizes the hyperparameters of a learner in a multi-criteria fashion. Allows for different optimization methods, such as grid search, evolutionary strategies, etc. You can select such an algorithm (and its settings) by passing a corresponding control object. For a complete list of implemented algorithms look at [TuneMultiCritControl]. 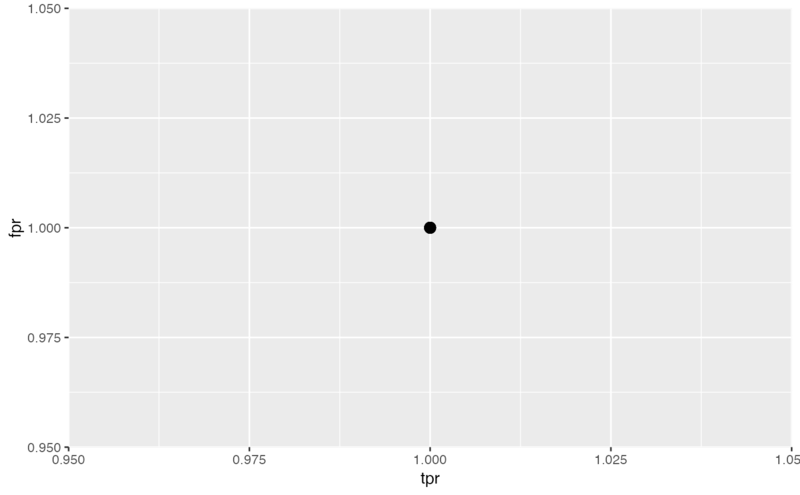 Resampling strategy to evaluate points in hyperparameter space. If you pass a description, it is instantiated once at the beginning by default, so all points are evaluated on the same training/test sets. If you want to change that behavior, look at [TuneMultiCritControl]. Performance measures to optimize simultaneously. Collection of parameters and their constraints for optimization. Dependent parameters with a `requires` field must use `quote` and not `expression` to define it. Control object for search method. Also selects the optimization algorithm for tuning. The function to use for resampling. Defaults to [resample] and should take the same arguments as, and return the same result type as, [resample].